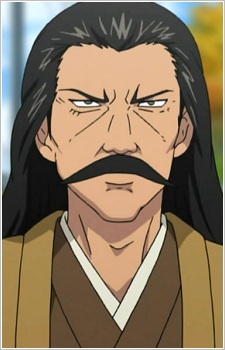 Is Shinzou and Shinpei's father. Though an actor, he generally only has roles as an extra in period dramas. He taught Shinzō the Takemitsu-style of sword techniques.